You may experience GE camera problems from time to time that don't result in any GE camera error messages or other easy-to-follow clues as to the problem. When you have to try to guess at the problem with the camera, troubleshooting can be a little tricky. Fortunately, there are some symptoms that can be pretty easily fixed. Use these tips to give yourself a better chance to fix your GE camera problems. Most of the time, this problem is related to an exhausted or low battery. At this point, you'll be better served by fully charging the battery before trying to use the camera again. This problem also can occur if the GE camera’s lens housing gets stuck while trying to zoom in or out. Make sure the exterior of the lens housing is free of grime and particles that could cause it to jam. 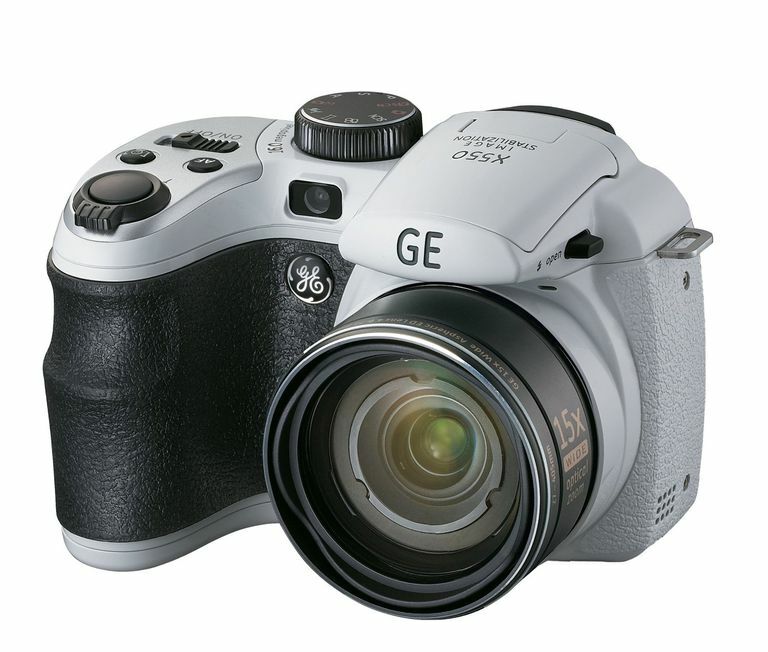 A GE camera cannot shoot additional photos while the flash is recharging or while the camera is writing a file to the memory card. You’ll have to wait for a slight delay while these things occur. If your camera has a “burst” mode, use it to avoid these problems, as the camera will wait to begin writing the photo data to the memory card until all of the burst photos are taken. Make sure the battery is fully charged and is inserted correctly. If the camera still will not turn on, remove the battery and memory card from the camera for at least 15 minutes, which should reset the camera. Reinsert the battery and memory card and try turning it on again. Your rechargeable battery may be worn out, and you may need to purchase a new one. Has the camera been dropped recently? If so, and if you hear an odd rattling inside the camera, you could have a serious problem. If the subject is moving, you’ll need to shoot at a faster shutter speed to avoid a blurry photo. Use a “sports” scene mode with your GE camera to automatically increase the shutter speed. If the blur is caused by camera shake, use the camera’s image stabilization mode to steady the camera. Make sure you're holding the camera as steady as possible, too. If you’re shooting a close-up image, make sure to use “macro” mode, as the camera may have trouble focusing on really close subjects in a normal shooting mode. Also, make sure the lens is free of grime, as a smudge on the lens can cause a blurry photo. This problem can be caused by a number of easy-to-fix situations. First, make sure the memory card is not full or malfunctioning. Make sure the memory card is not “write-protected,” either. Some memory cards will have a switch on the side of the card that can be used to make sure no files are accidentally deleted from the card ... unfortunately, this also means no files can be saved to the card. You'll have to move the switch to take the memory card out of protected mode. If your camera has internal memory, it could be full and you may need to insert a memory card to save additional photos. Finally, make sure the “mode” dial on the top of the camera is in a shooting mode and not a playback mode.